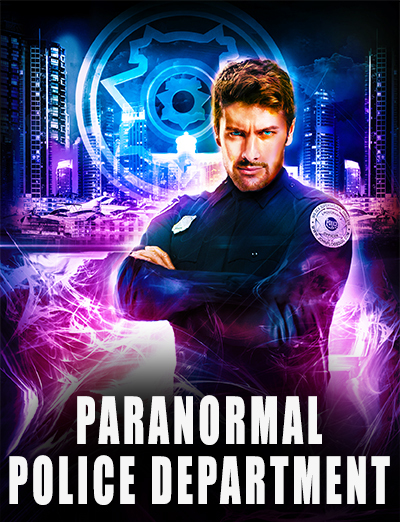 With precincts in Las Vegas, the Netherworld, Southeast Asia, Seattle, Shadow, New York, and the Badlands, the world of the Parnormal Police Department brings you tons of fast-paced, high-action, hilarious adventures! 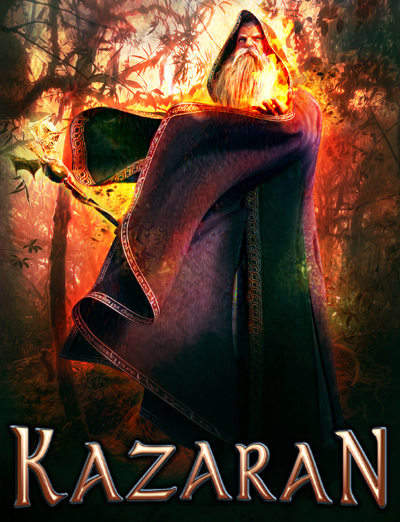 One of the top game developers, Kevin Jax, has created a way to transport into the online game world of Kazaran. Now, multiple teams are being brought into the world to test out various features and level up. Massive monsters, epic battles, and hilarious interludes make up the world of Kazaran Online. 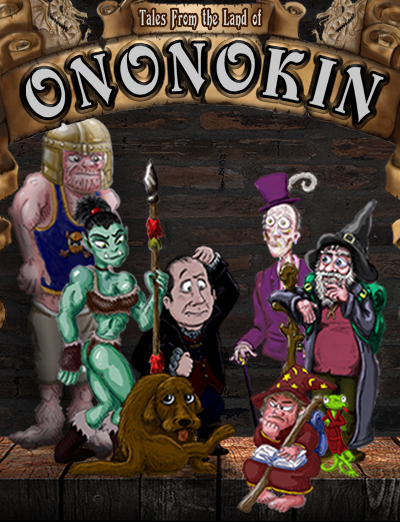 Goofy wizards, toothless vampires, business-savvy orcs, caring zombies, and a halfling mafia make up only a small cast of oddities that define the land of Ononokin! 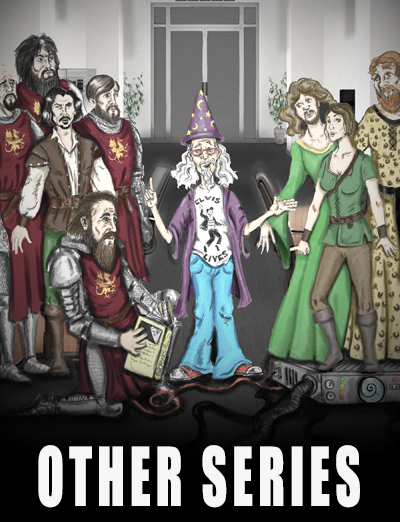 There’s an Upperworld, an Underworld, an Afterlife, Twelve Gods and the Fates who created them, and there are even hints of a Middleworld (though this is yet to be verified). Lieutenant Orion Murphy is facing execution due to a military mistake, but he’s offered a deal that will allow him to live. 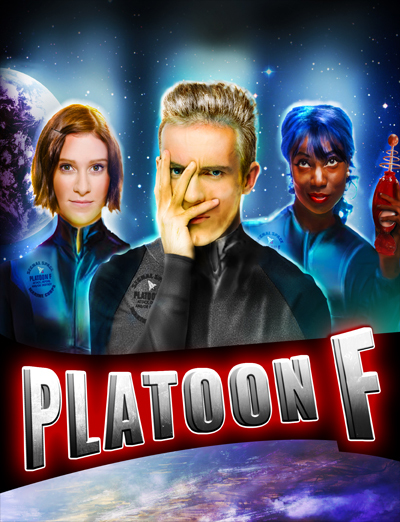 He must go through a physical transformation, take on the new name of Don Harr, and agree to lead a crew of misfits known as Platoon F. Over the course of nine missions, Captain Harr slowly begins to understand what the ‘F’ in ‘Platoon F’ truly means. Click an image below to explore my various worlds! 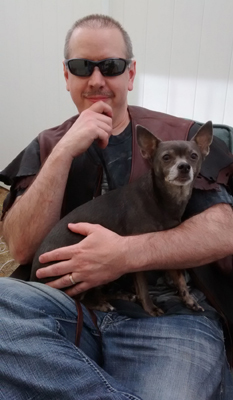 I was born in Takoma Park, MD, in the U.S.A. I’ve worked in the online games industry as a producer, a product manager, a director of content development, and an executive producer. I’ve also worked in several positions as a software engineer.